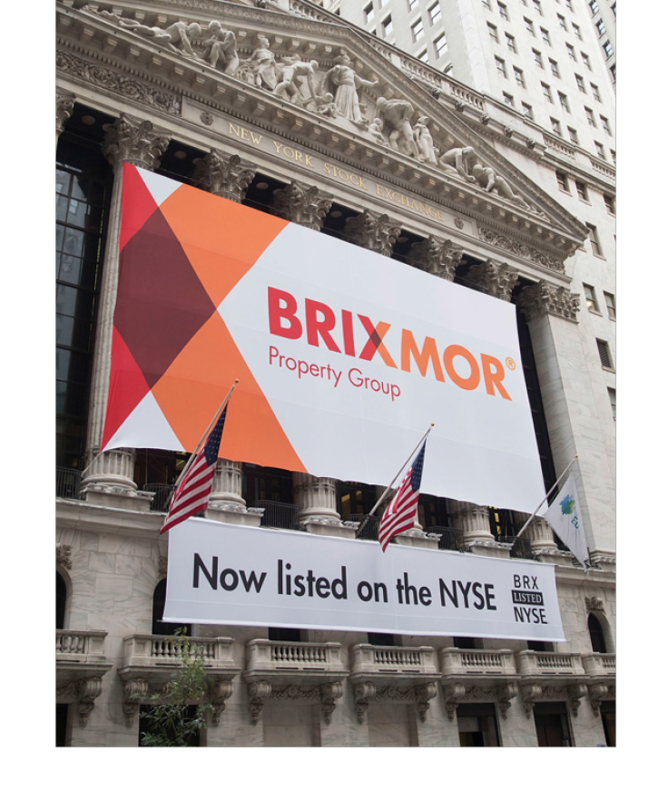 The Brixmor NYSE building wrap was unfurled the day Brixmor went public along with the subway entrance urban panel displayed at the Wall Street subway entrance just below the wrapped NYSE building. 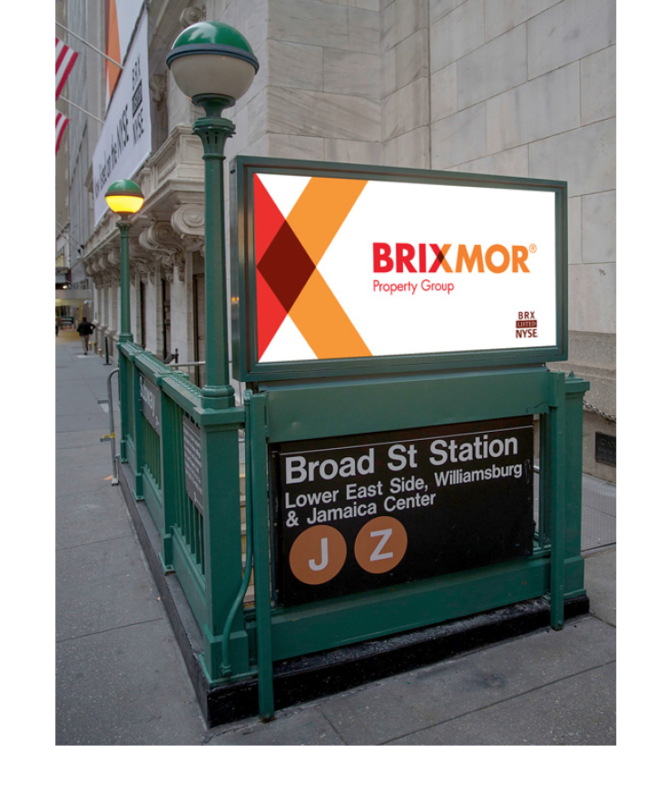 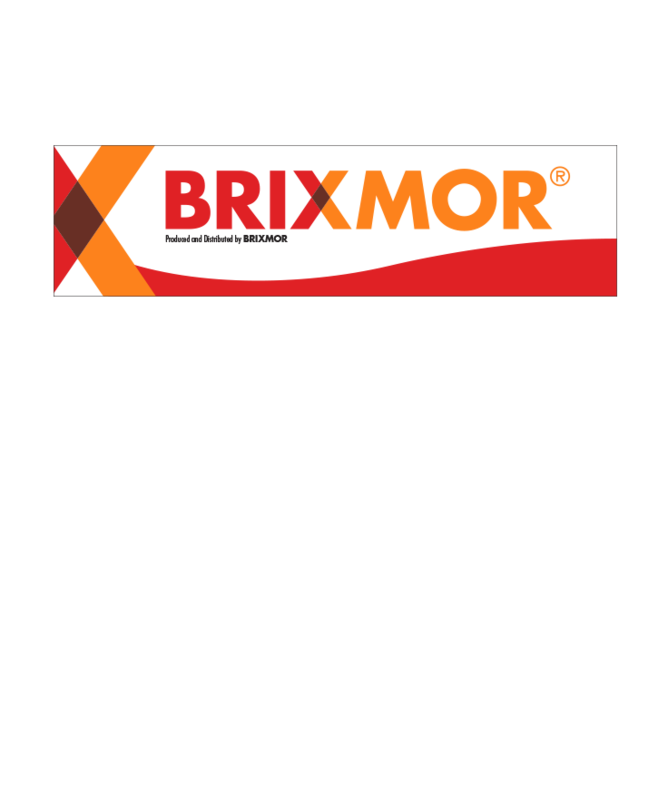 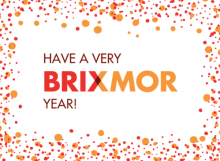 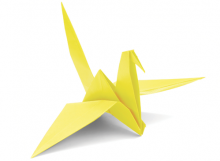 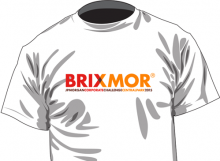 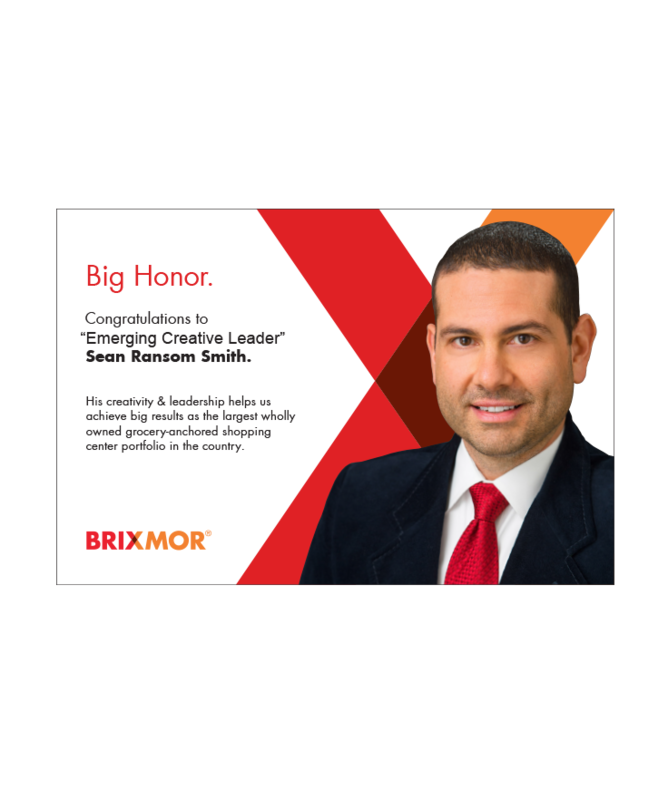 The Emerging Creative Leader ad ran in trade magazines acknowleding Brixmor’s new formidable look and presence across the nation with new signage, ads and emails. 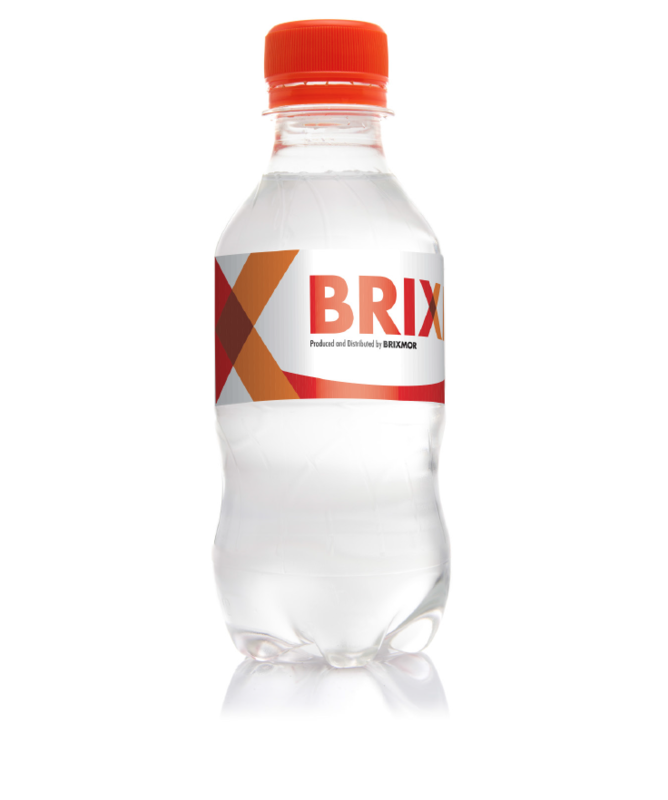 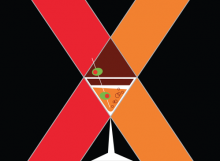 The “X” branded promotional water bottle and label were used at various trade shows and at the annual RECon Convention. 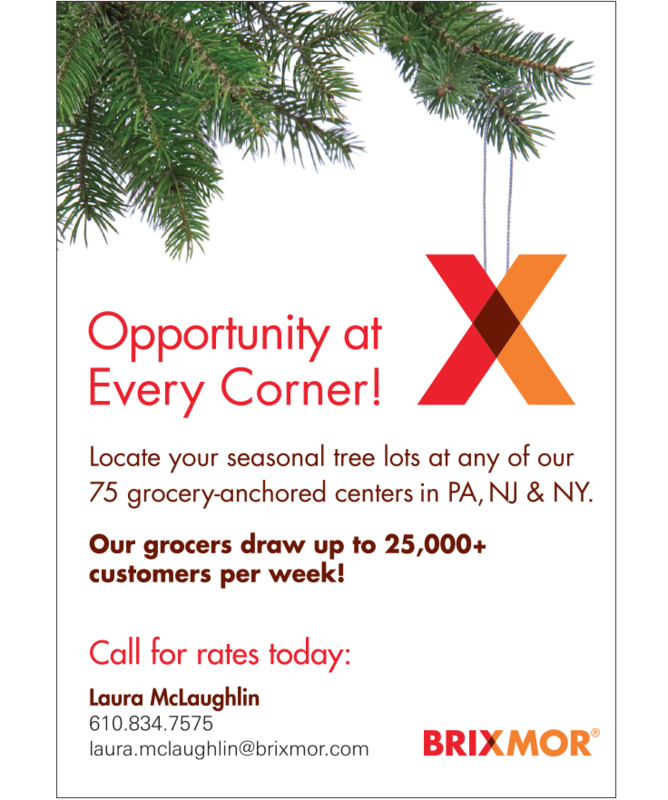 The Opportunity at Every Corner Christmas Tree ad ran in conjunction with Brixmor’s annual program to lease parking lot space to prospective tree growers during the holiday season.